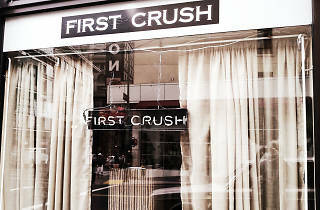 First Crush came on the scene in the late ’90s when you could count San Francisco’s good wine bars on one hand. Located in the heart of the Union Square shopping and entertainment district, it’s also a full-service restaurant with hours that accommodate pre- and post- theatergoers. 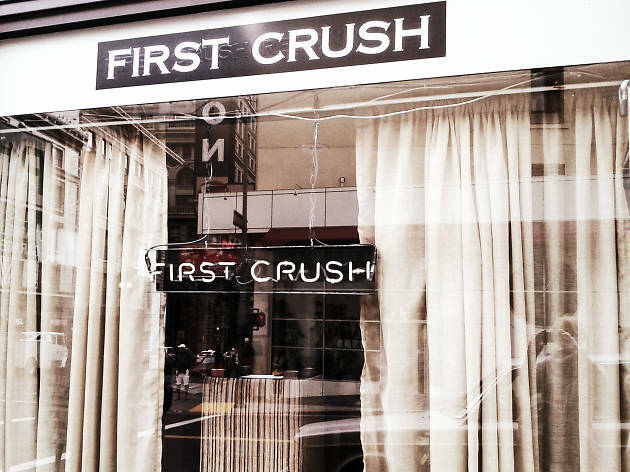 In addition to street-level seating, First Crush has an intimate wine cellar offering more than 30 by-the-glass pours and some 200 bottles. Pair your Russian River Sauvignon Blanc with salad, charcuterie and oysters, or settle in for a big, bold Napa Cab and Maine lobster mac and cheese, cioppino (Italian seafood stew), or Angus ribeye.